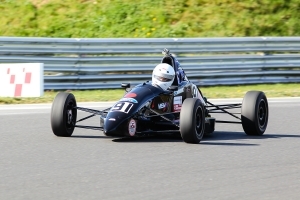 Mono DTEC was run for the 2014 and 2015 seasons and was intended to home the recently superseded Formula Ford Duratec cars (of which there were quite a lot). 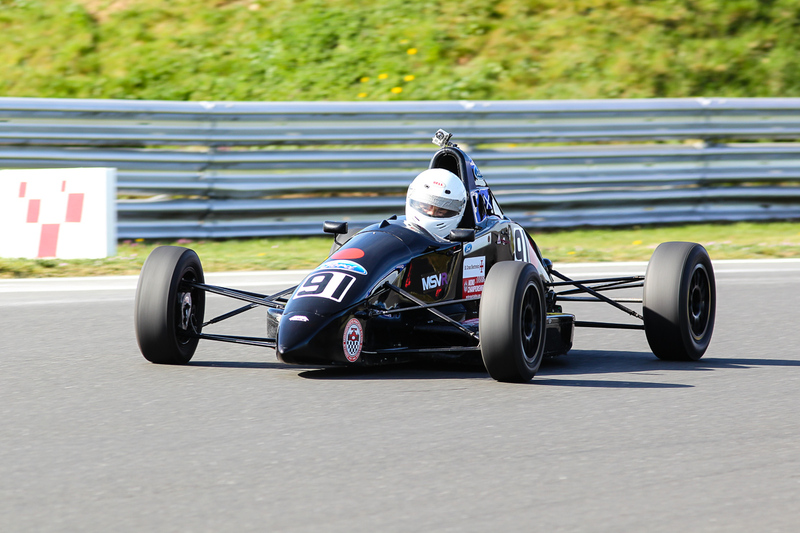 Cars were to be run as per published Formula Ford Duratec regulations with the exception of tyres which were free. This class never received many entries, so was stopped for 2016 and the Duratec cars were instead eligible to enter the Mono 1800 class.